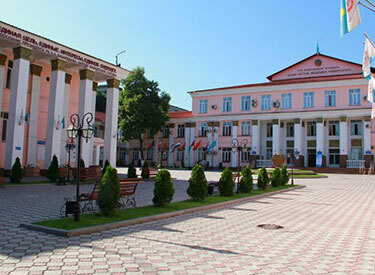 Kazakh National Medical University is a university in Almaty, Kazakhstan. 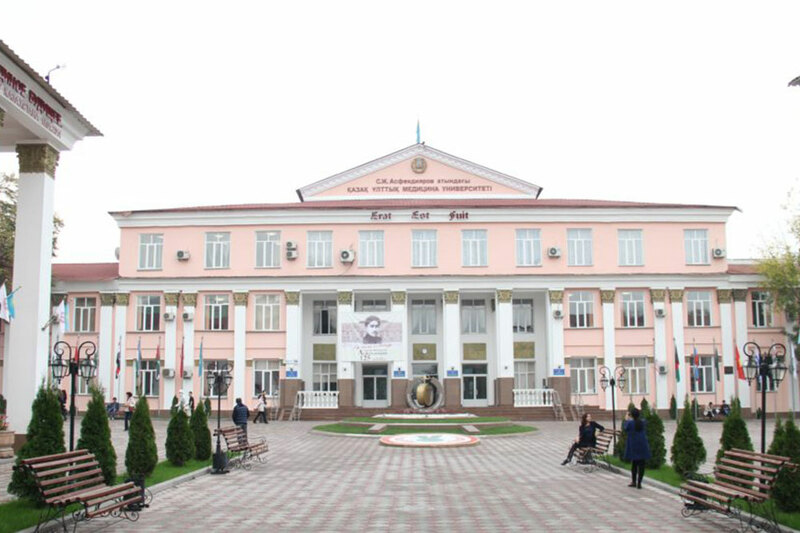 It is the no.1 medical institute in all of Kazakhstan. 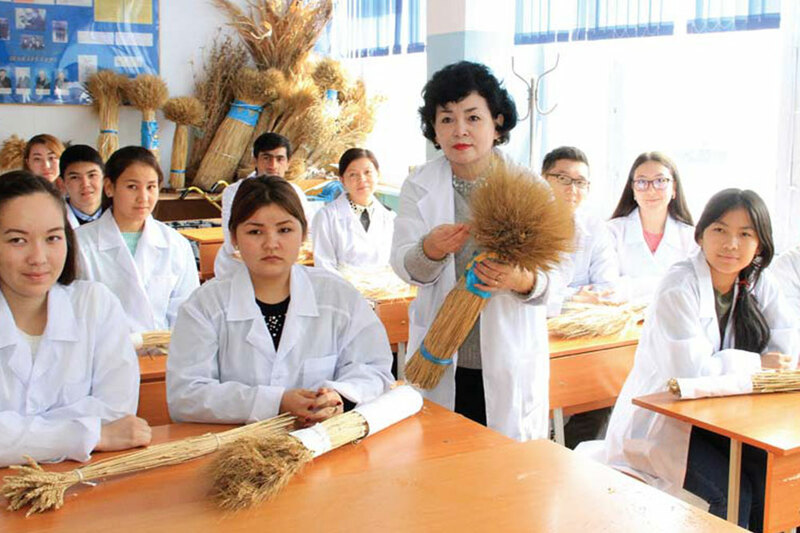 Many of Kazakhstan's leading physicians are affiliated with the university. It is dedicated to S.D. Asfendiyarov who was the first rector when the university was established in 1931. 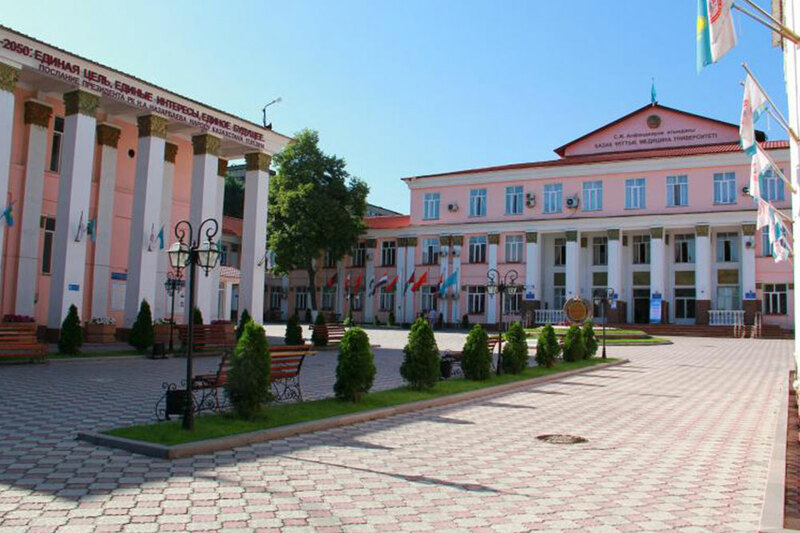 In 2001, the government classified it as a "national" university. There are more than 11000 students, PhD students study at KazNMU, and there are more than 1500 faculty members working at KazNMU, including more than 200 doctors ofscience, 130 professors, more than 500 candidates of science and 15-laureates of State prizes.